The Rigaku NEX QC+ QuantEZ EDXRF system is highlighted as a compact, powerful, affordable tool for use in academia for teaching and basic research. Applied Rigaku Technologies, Inc. has published a new application report that describes the utility of energy dispersive X-ray fluorescence (EDXRF) in academia for teaching and basic research. Rigaku Application Note EDXRF 1654 details useful topics for teaching including principles of X-ray fluorescence, spectra and quantitative comparisons, empirical calibration and use of Fundamental Parameters. X-ray fluorescence (XRF) has become a popular analytical technique both in industry and academia around the world. The technique is simple, fast and non-destructive. 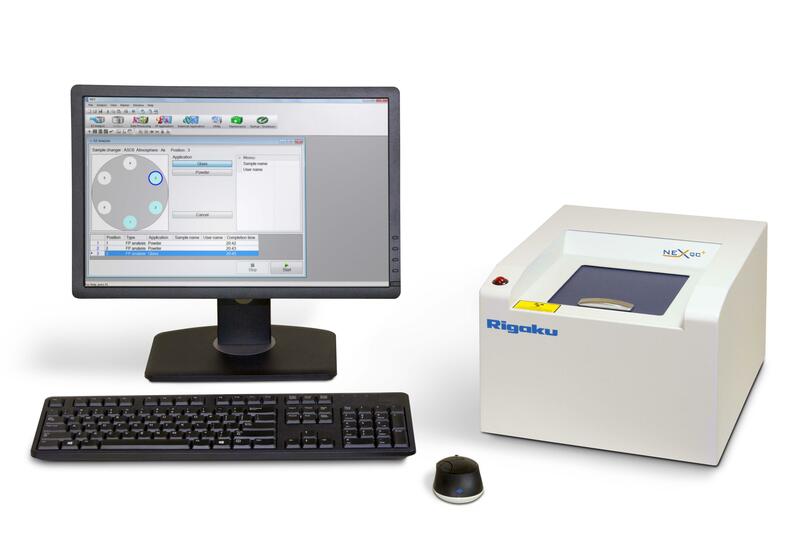 Rigaku EDXRF systems are useful in a variety of disciplines such as chemistry, material sciences, physics, and geology as well as valuable tools in basic research in elemental spectroscopic analysis and for industrial process control. The report highlights the manner in which EDXRF can be applied as a method to provide rapid, non-destructive semi-quantitative measurement for screening and identification, as well as elemental quantification of metals, solids, powder, pellets, thin films and liquids. 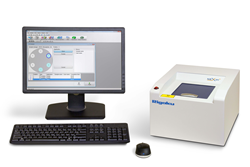 The Rigaku NEX QC+ QuantEZ elemental analyzer is noted as a suitable instrument for such applications. It features powerful yet simple and intuitive software for the academician and is equipped to be an excellent tool for teaching XRF and for use in the field. Since its inception in Japan in 1951, Rigaku has been at the forefront of analytical and industrial instrumentation technology. Rigaku and its subsidiaries form a global group focused on life sciences and general purpose analytical instrumentation. With hundreds of major innovations to its credit, Rigaku and its subsidiary companies are world leaders in the fields of small molecule and protein crystallography, X-ray spectrometry and diffraction, X-ray optics, as well as semiconductor metrology. Rigaku employs over 1,400 people globally and its products are in use in more than 90 countries – supporting research, development, production control and quality assurance activities. Throughout the world, Rigaku continuously promotes partnerships, dialog, and innovation within the global scientific and industrial community.